Making and answering calls on your iPad is a little-known feature that can be pretty amazing in use, and all you need is to have your tablet and your iPhone near one another. Thanks to the magic of Apple’s Continuity features, handling calls on an iPad is one of those features that you might forget exists, but can be handy if you already have your tablet in front of you. Logged into the same iCloud account in Settings. 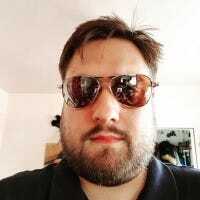 Running iOS 8.1 or later, which shouldn’t be too hard at this point. Assuming all of those boxes are checked, let’s move on. 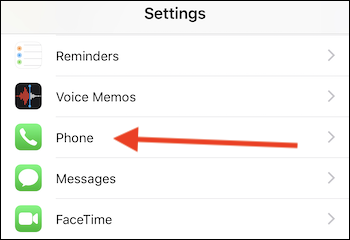 If you’re going to have your calls routed to and from your iPad, you need to make sure that your iPhone knows that’s the plan. You only need to flick a couple of switches, and they’re both easy to find. Start by opening the Settings app and then tapping on the “Phone” entry. Next, tap “Calls on Other Devices” and turn on the “Allow Calls on Other Devices” toggle. This will reveal a list of the devices that are signed into your Apple ID. 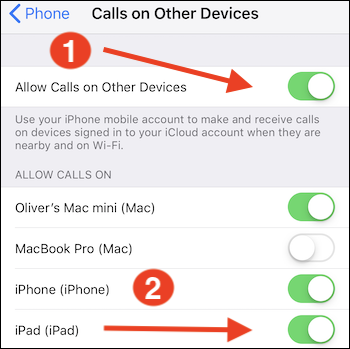 Make sure that you enable any device on which you want to make or answer calls—like your iPad. Once this is done, you’re ready to move on to your iPad. 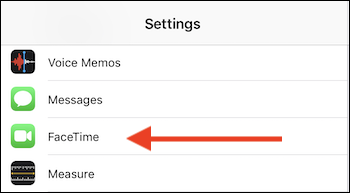 Now that your iPhone is all set up, open the Settings app on your iPad and tap the “FaceTime” entry. Turn on the “Calls from iPhone” toggle. It’s likely that this setting is already enabled, but it’s worth checking to be sure. Now, whenever you receive a call you can answer it on your iPad by tapping the “Answer” button. 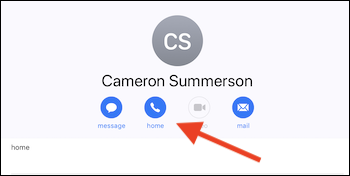 To make a call from your iPad, first, open the Contacts app (since there’s no Phone app). Next, tap the name of the contact you want to call. On the contact’s page, tap the blue “call” button below their name. Alternatively, tap the phone number you want to call. That’s all there is to it. Congratulations, you just turned your iPad into the world’s largest phone.